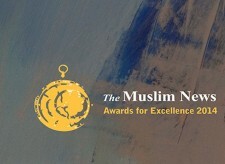 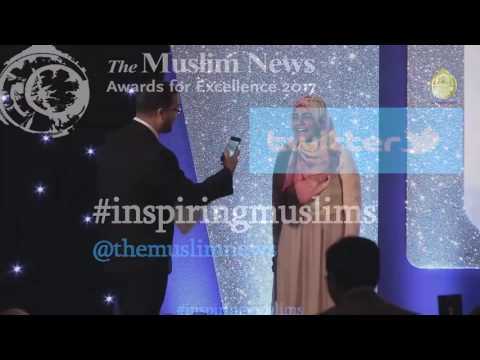 If you know of an individual, initiative or organisation that deserves an award, then click here for the nomination form for the 2019 Muslim News Awards for Excellence. 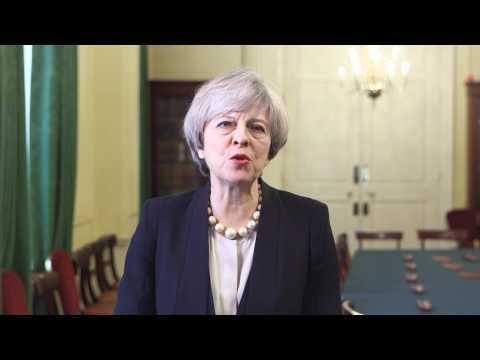 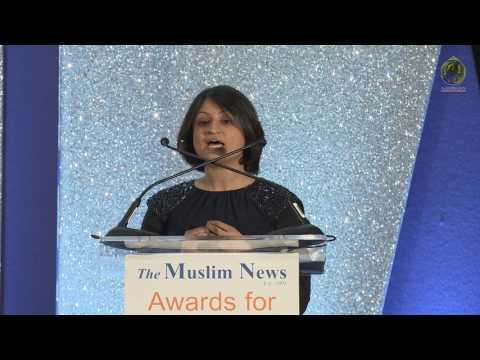 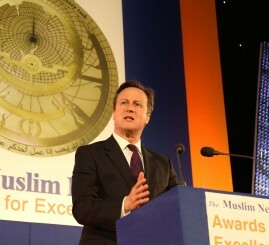 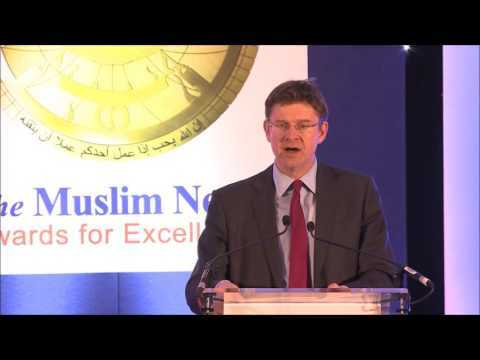 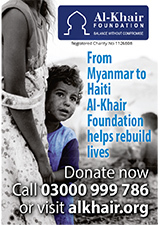 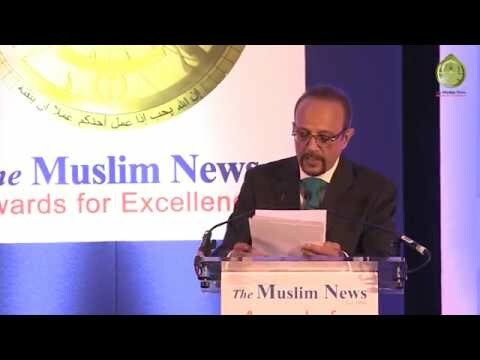 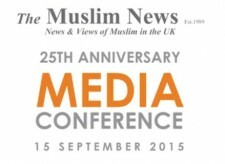 Transcript of speech by Prime Minister David Cameron at the Muslim News Awards for Excellence, Grosvenor House, Park Lane on Monday 31 March 2014. 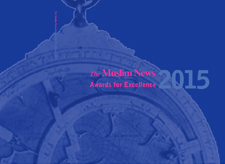 Once more, The Muslim News Awards for Excellence has brought together over 800 people of all ages, backgrounds and disciplines, from around the country as far as Scotland, to demonstrate to all - and to young Muslims in particular - that vitality, dynamism, diligence, creativity, inspiration, progress and reward are all alive and kicking in the British Muslim community. 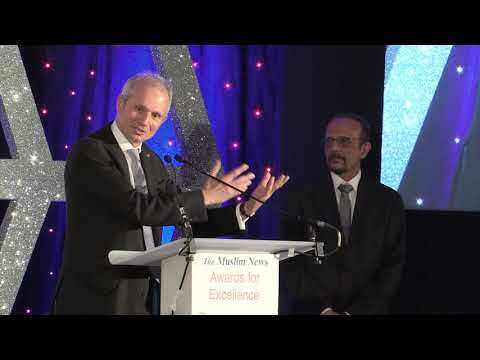 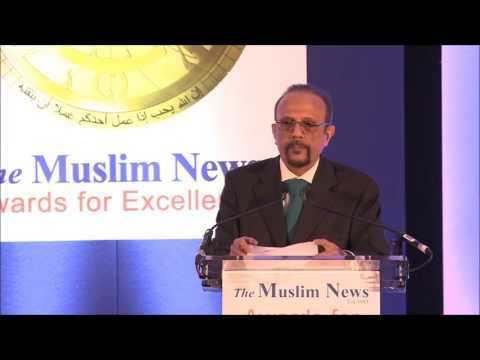 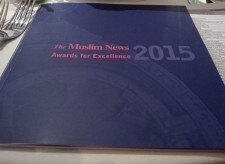 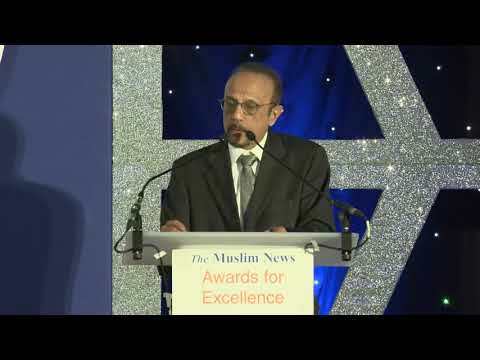 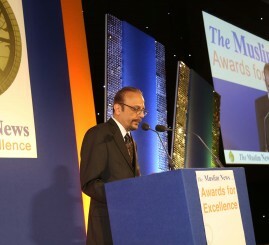 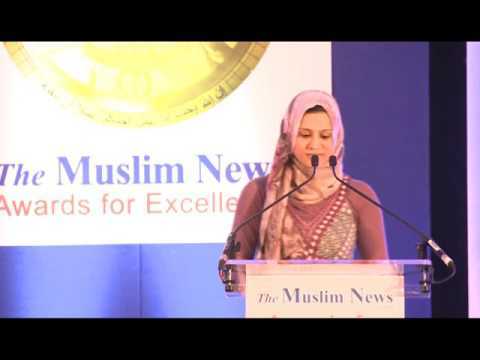 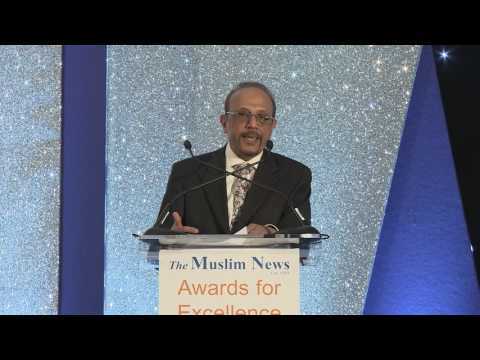 Photographs from the eleventh awards ceremony for the Muslim News Awards of Excellence 2013 may be found below. 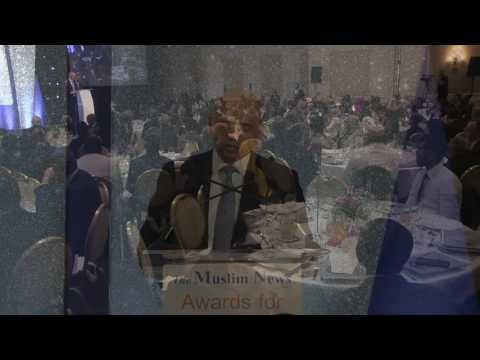 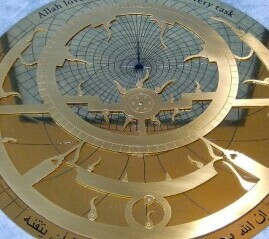 Rt Hon Chris Grayling, Rt Hon Sadiq Khan, distinguished guests, ambassadors, ministers and friends, Assalamu ‘alaykum (peace be with you).